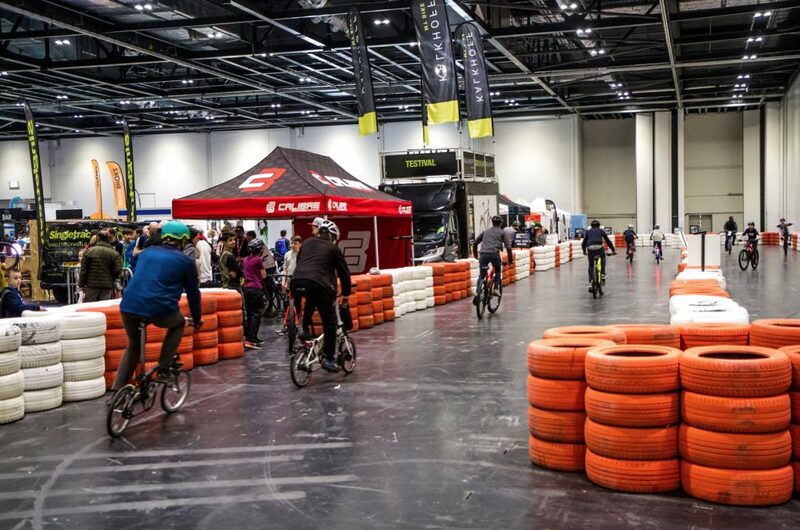 The London Bike Show returns to ExCeL – with the slightly later timing of the end of March for 2019. The Bike Show runs alongside the Triathlon Show for those that want to test bikes, shoes and wetsuits at one venue. Juicy will also be giving out offer codes for free battery upgrades on bikes ordered at the show. 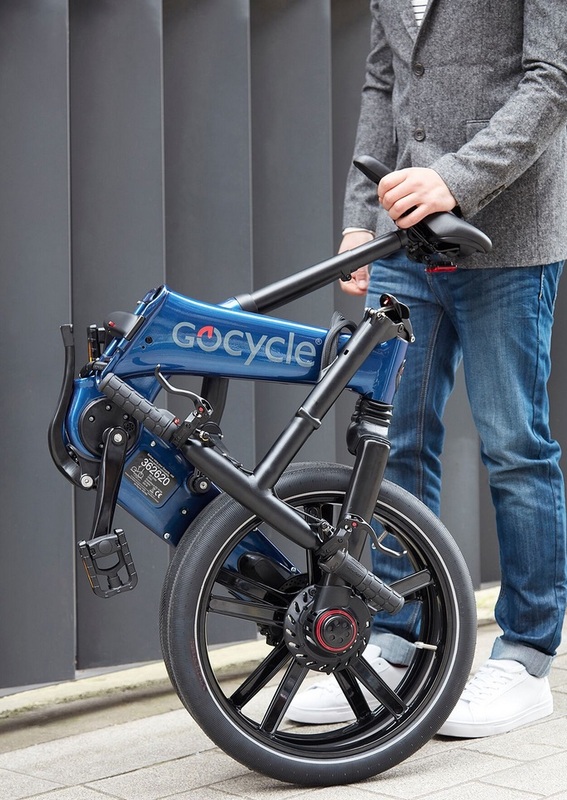 Gocycle will be exhibiting on stand LB511 with their new ‘fast folding’ GX – the company say the bike can be folded in less than 10 seconds, which is faster and easier than their previous models ­- the GX will be available to test ride at the Show. 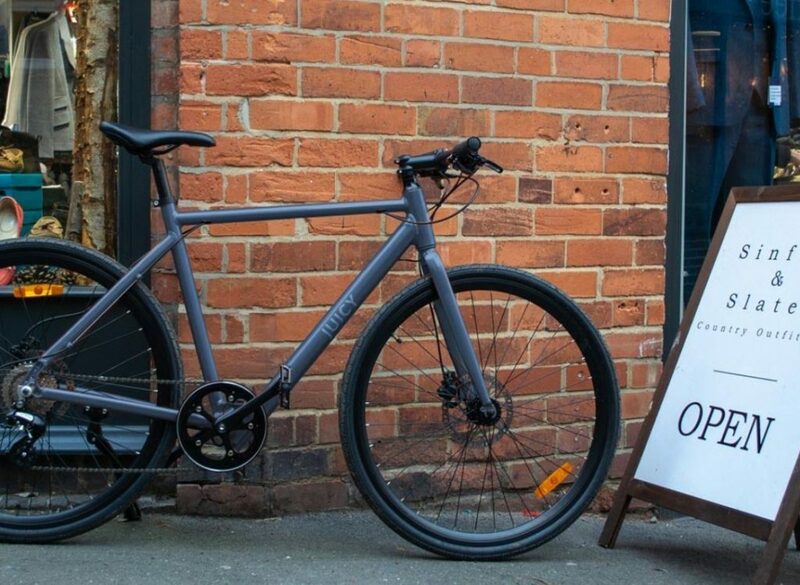 Amongst the speakers at the Performance Theatre will be Ben Spencer from Cycle Boom on Friday afternoon. 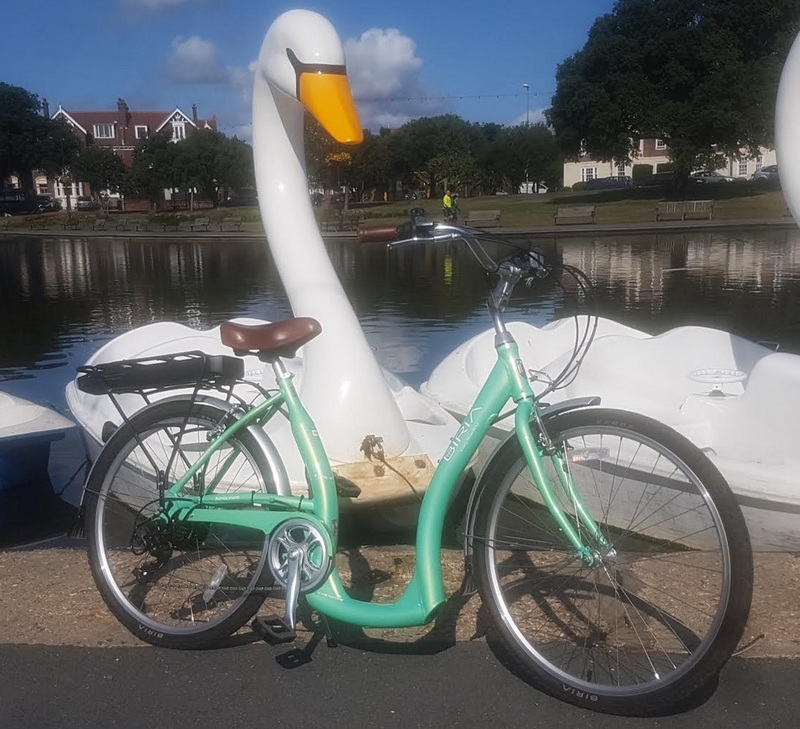 Cycle Boom worked in conjunction with University research teams to study cycling among the UK’s older population, principally to offer “design and social practice” guidelines to planners, architects and policy makers to encourage more people to continue cycling into their retirement years. 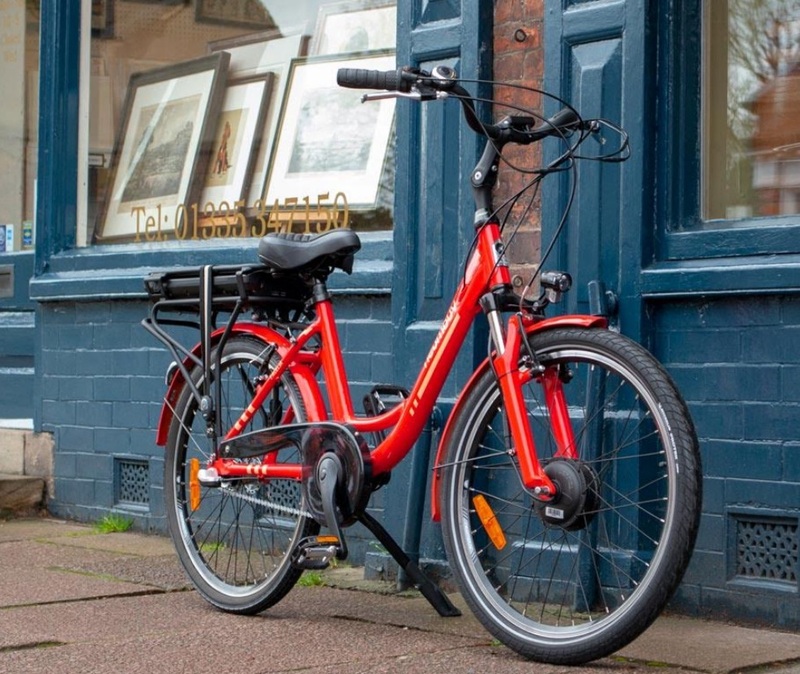 Spencer will be talking about the role of electric bikes in the population’s wellbeing. Details of models available to try out in the test area can be found on this link. A link to the show guide can be found here. Visitor info, including ticket prices, can be found here.